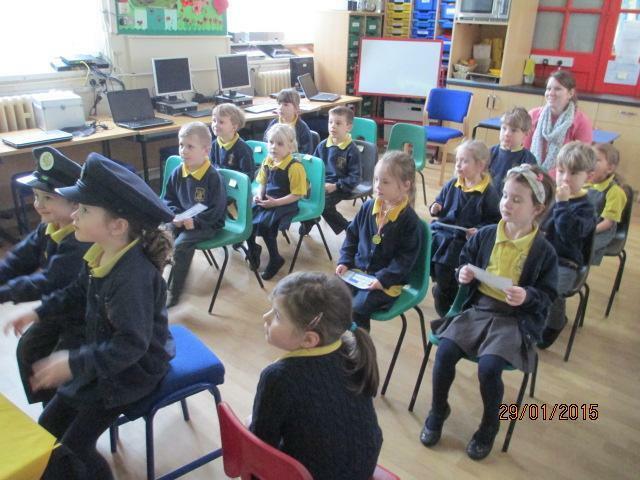 We have had a wonderful morning flying off to America! 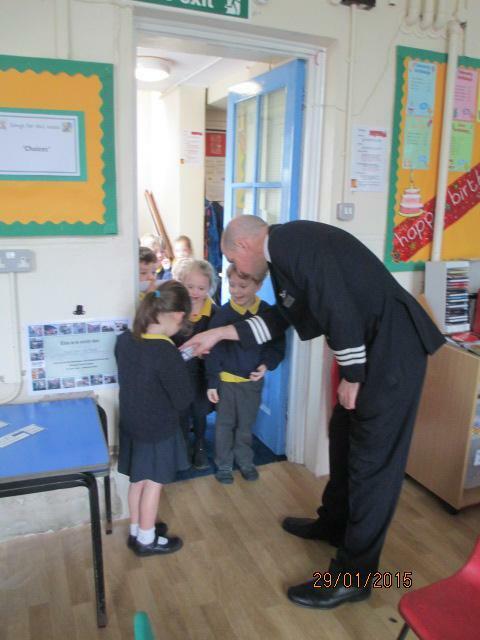 We had a visit from Penny's Daddy who is a pilot; he taught us all about the parts of an aeroplane and how an aeroplane flies. We were then given a boarding pass to go onto the 'aeroplane'. 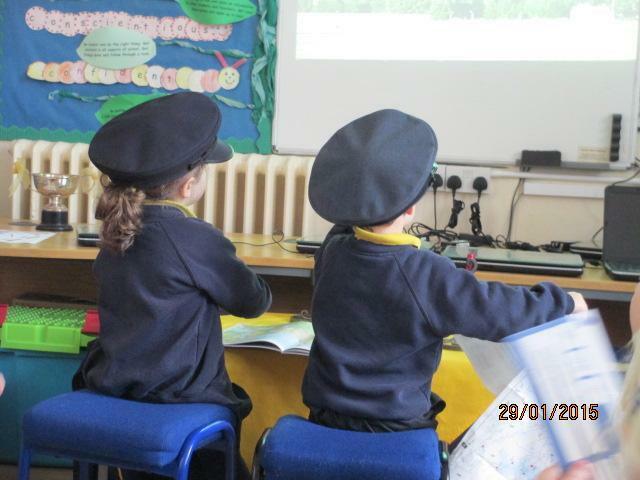 We went off up into the sky (with a video in front of us to show us) and got to America, where one of our class friends lived before they moved to Cerne Abbas. 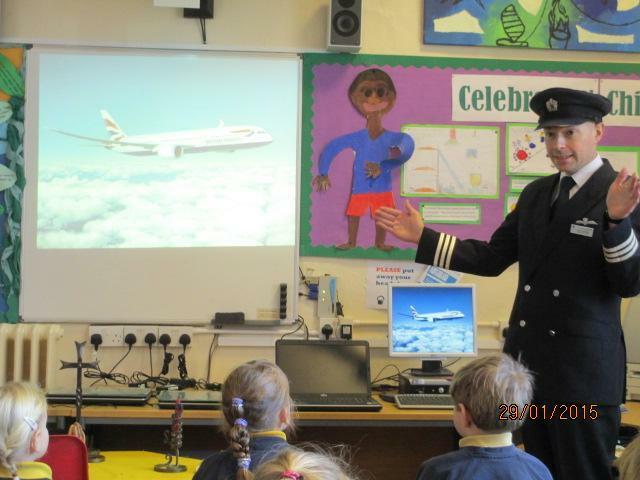 We had two pilots to fly us and a cabin crew member to give us food and drinks! 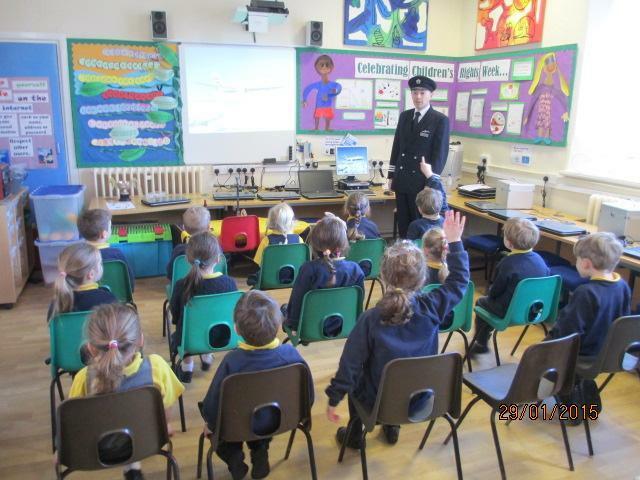 We had a wonderful time and the children learnt lots about aeroplanes. A big thank you to Penny's Daddy for a wonderful experience.